This is actually important. Lots of research and extra brainpower is being invested into the new book. 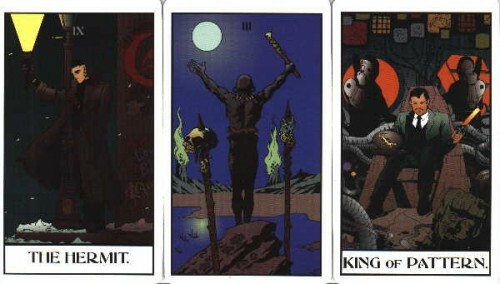 Due to numerous reasons (which are mostly attributed to that research processs), I am in dire need of a Mage: The Ascension Tarot deck (depicted above). If you want to sell yours or know someone who would sell theirs, please get in touch at planetdamage[at]gmail[dot]com. Thank you and please pass this message to those who know.